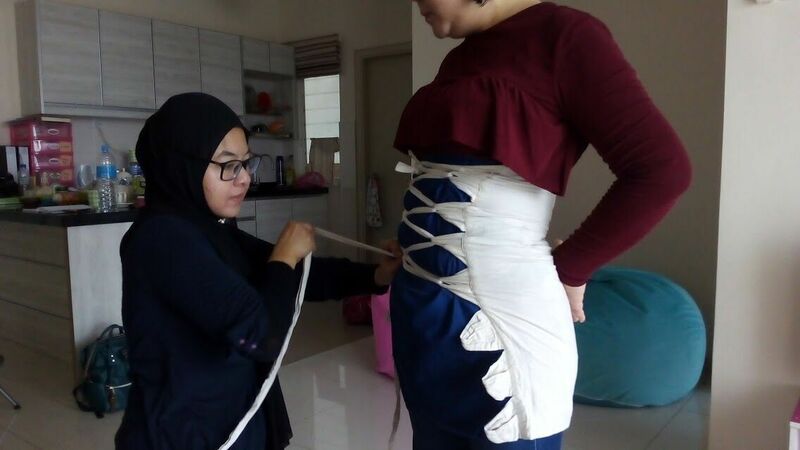 Pantang Plus is part of a rising trend in Malaysia that’s giving our local traditions and culture a modern twist—finding a new life on the internet. You know those post-natal care rituals usually done in the Malay community? The lulurs, herbal baths, bengkungs and post-natal massages? Pantang Plus is a tech platform that wants to bring all of these online and make them available at the touch of a button. Their goal is that more will take up these practices, regardless of nationality or race. “Our aspiration is to make the treatments widely known for their benefits and this is what we are best for,” said Hisamudin, co-founder of Pantang Plus. The team hopes that the fact that Pantang Plus is a legally registered company will help convince reticent customers to their side by offering legitimacy and a proper business model. But Pantang Plus’ services extend to more than just massages and traditional therapies. 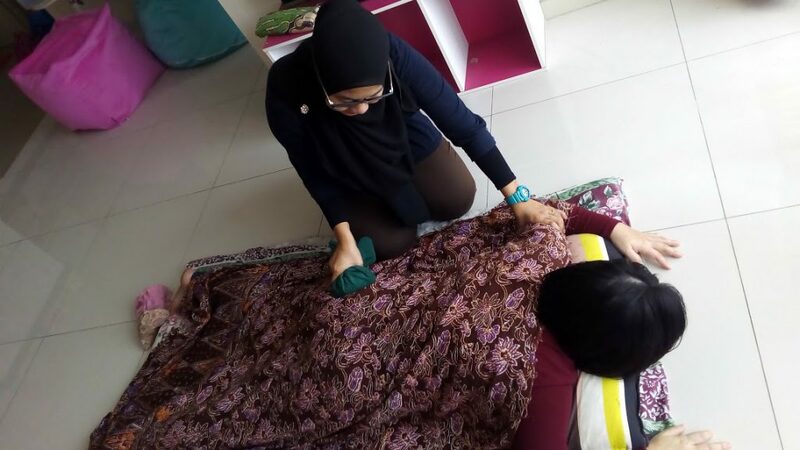 On top of offering what Pantang Plus is calling “Mothercare” services, the platform also includes other services: traditional massages and baths for the babies, housekeeping, laundry, to even cooking confinement-friendly meals. “The first few weeks in confinement is the most challenging for the new mother, and this is called the ‘fragile’ period,” said Hisamudin. Once future mothers do their research, a potential problem arises: with all of the needs a woman has after giving birth, can their close family expend the time to help? Do they even know how? And they’re even running the enterprise for a good cause. “I was approached by a shelter home requesting to educate its residents about confinement care. 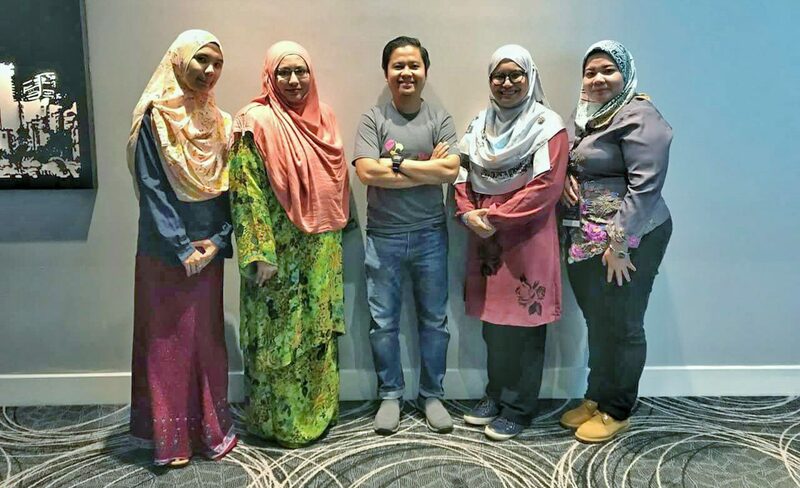 The shelter home protects unwed teen mothers who found themselves pregnant out of wedlock,” said Zamzana, the solo-preneur behind Pantang Plus before Hisamudin came into the picture. The teens stay at the shelter during their pregnancy and confinement period due to social stigma, and needed all the help they could get learning how to deal with their confinement. While there, Zamzana came across a different problem: these teens were drop-outs with little prospects. She decided to launch Pantang Plus so that these teens were empowered with confinement skills to become economically independent mobile therapists. Pantang Plus is also on the lookout for therapists with 3–5 years of experience with transportation and certifications, but training up the former dropouts is one avenue for them as well. 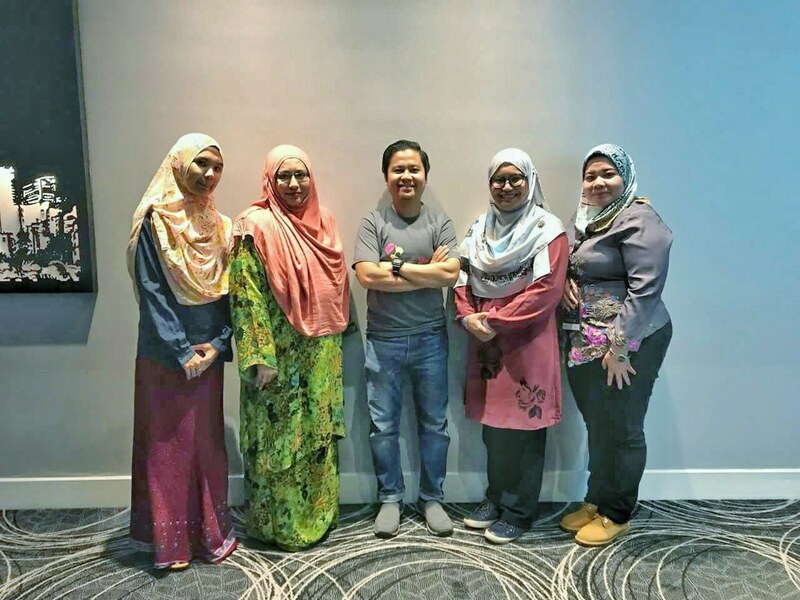 They aren’t the only players doing post-natal care in Malaysia—there are companies like Mamacare around, and confinement centers all over the nation. But Pantang Plus still has a pretty solid claim to the title “lead” in the confinement arena, simply because of how they decided to position themselves. “We decided that we will be high on online presence, and high on affordability,” said Hisamudin. Hisamudin thinks that they’ve delivered on what their competitors lacked (without belittling them) based on the packages sold. Since beginning in August 2016, Pantang Plus’s month-to-month revenue averages between USD6,000 to USD8,000 (approximately RM24,321 to RM32,424) (with value per package averaging at USD500). They sell 12 to 16 packages every month, with margins hovering between 20% to 40% depending on package type. “We operate on positive cash flow and looking forward to break even by 3rd year operating,” said Hisamudin. 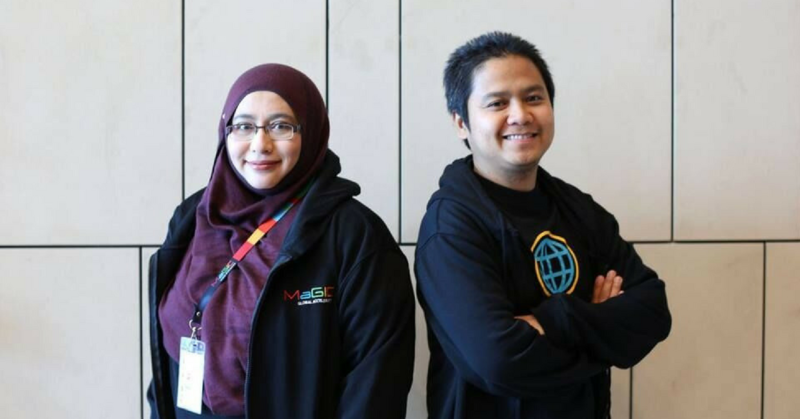 They may be tapping into a niche market, but there is a reason why they were accepted into MaGIC’s inaugural Global Accelerator Program this year. Pantang Plus is now seeking investment to the tune of USD250,000 “mainly for talent, system and prominent branding”. It was a step-by-step growth for them, but now that their base is larger, Hisamudin discovered that they need to establish a better training method to ensure quality of therapists, which they identified as one of their biggest challenges. For the future, it’s all going to be about affiliate partnerships, customer relationship management and system development so that the team may grow—with social values to added for that little touch of uniqueness. “To see this booking platform take-off as an app, from end-to-end, to be able to cater to more customers nationwide and globally,” said Zamzana.